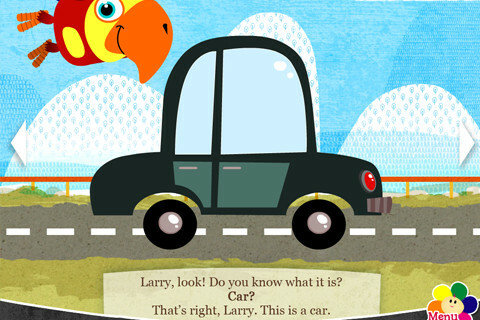 VocabuLarry teaches the word for each vehicle in his very own funny way. 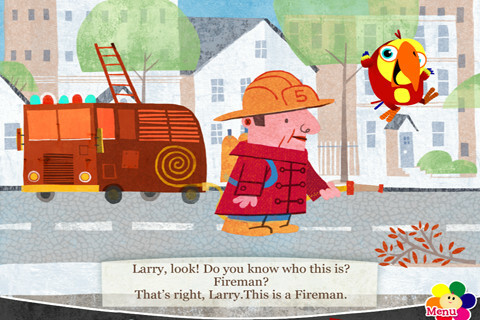 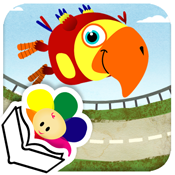 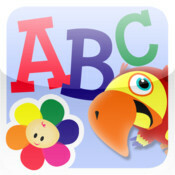 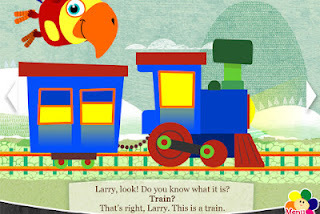 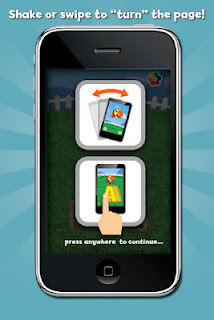 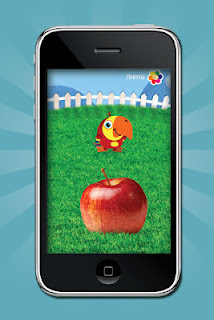 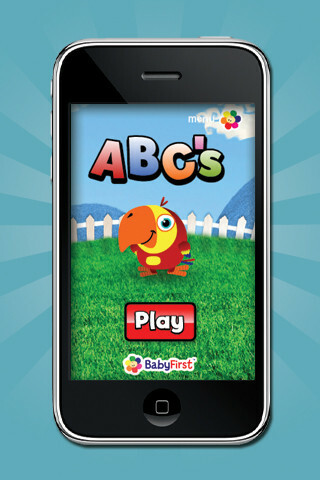 Every page contains cute sounds and fun animations that come to life with the simple touch of a finger. 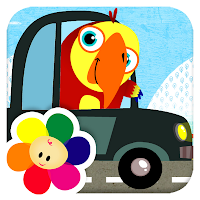 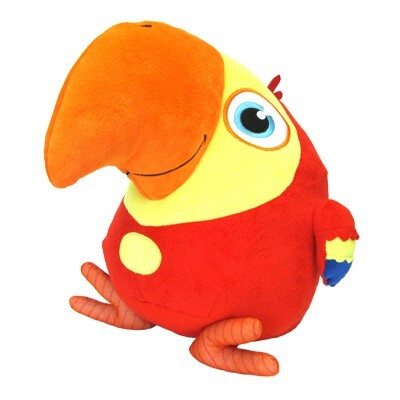 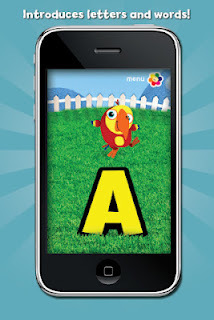 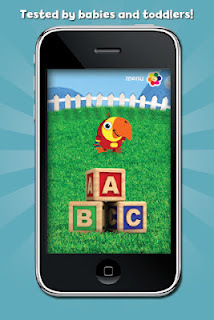 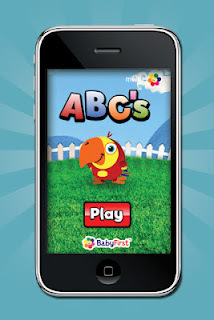 Meet VocabuLarry, everyone’s favorite talking parrot, from the hit TV series on BabyFirstTV! 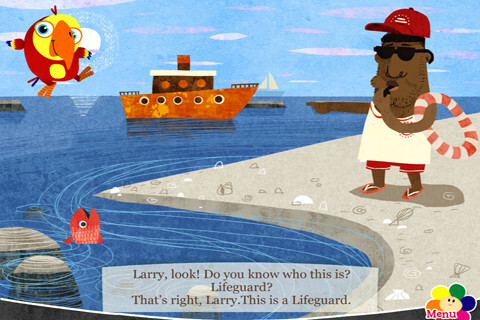 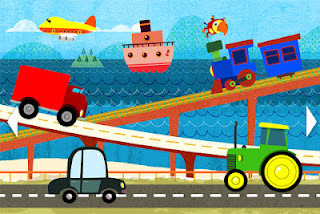 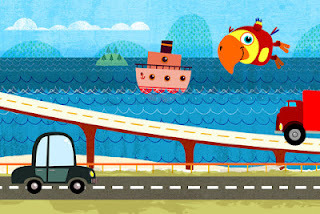 This game-based app features all types of “things that go” like a car, truck and ship. 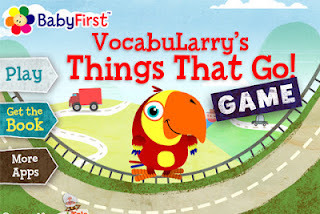 Your baby or toddler can help VocabuLarry name each item. 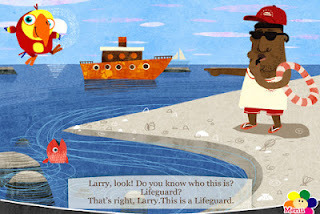 Be sure to check out the book companion called VocabuLarry’s Things That Go Book! As a new letter appears on-screen, VocabuLarry says the letter. With the touch of a finger, an object related to that letter appears. VocabuLarry says the name of object to demonstrate both the sound that the letter makes and to help in the expansion of your child’s growing vocabulary.